Experience the Simpata difference and accelerate your business into the cloud today. Simpata cloud services integrate easily with your existing apps though data exchange REST APIs, JSON and XML. 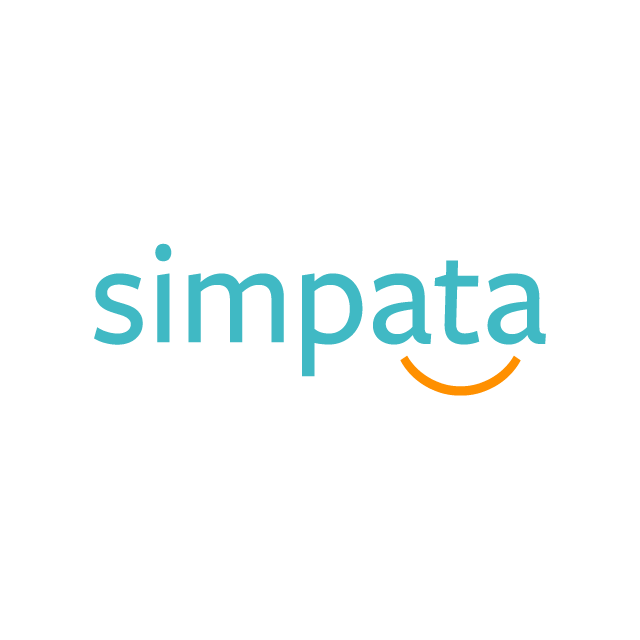 Stay connected with Simpata cloud services anywhere, online all the time. If you need more information or require additional assistance.